It’s name is Penolva meaning “lookout on the headland” and it really does have the most spectacular views out over St Anthony’s lighthouse, the Carrick Bay, St Mawes and the harbour. 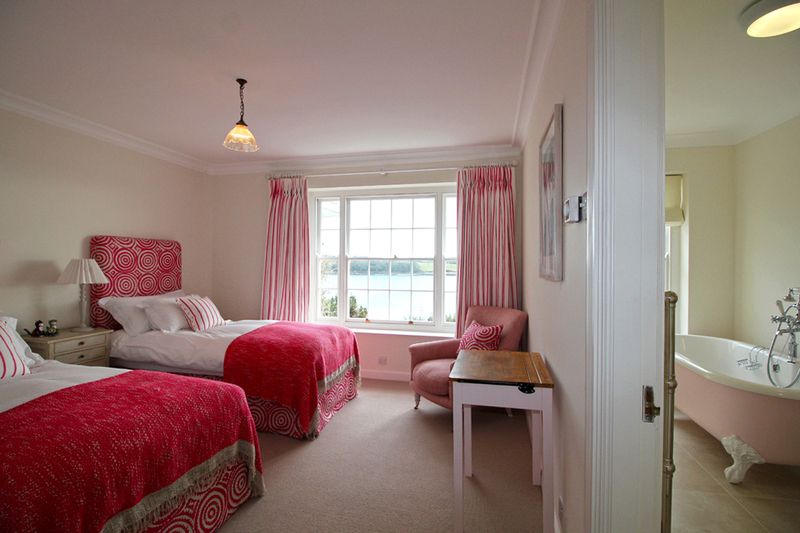 We have been taking family holidays in St Mawes for the past 12 years so we know what makes the perfect holiday house! 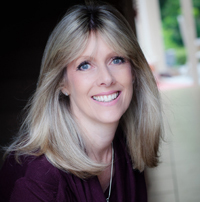 I am passionate about the quality of your stay and whether it is a personal chef, concierge service or arranging childcare I can arrange the perfect break or event with you.